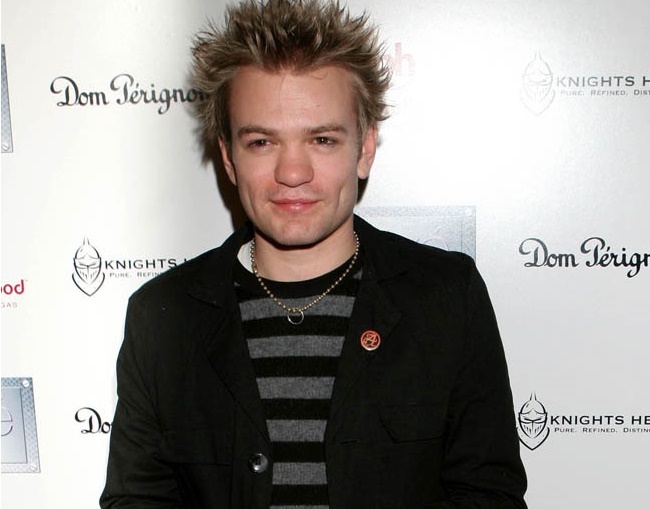 Singer Deryck Whibley has admitted he found it difficult to function among people without having alcohol in his system. And while he still struggles on occasion, things have gotten easier after getting some help. He explained to People magazine: “Just being in social situations, being around people … every little thing that you used alcohol as a crutch to get through – for me, pretty much everything – all of a sudden is there, again, but you don’t have that crutch anymore. So it was really frightening. The 36-year-old artist – who was married to Avril Lavigne until they split in 2010 – was well aware of his problem, but the addiction was simply too strong to overcome. Following his stay under careful watch, he soon realized the problem needed to be addressed.